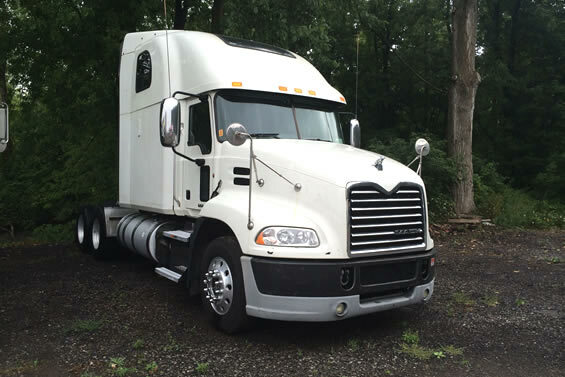 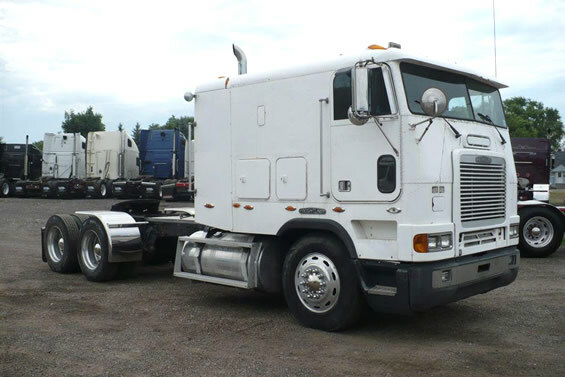 We are one of the leading providers of quality, pre-owned trucks, trailers and heavy equipment. Proudly serving Hamilton and surrounding areas. 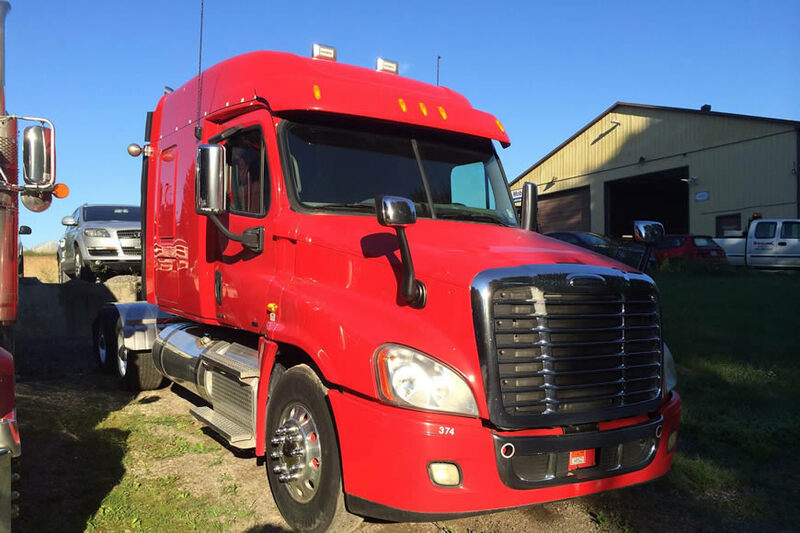 "I have taken several trucks from my fleet here for the past several years and without exception the experiences have been outstanding. I would highly recommend this place to any one who wants great service, honest value, and really great people."